Whether it’s the economic recovery, the predictable push-back against our tech obsession, or the “Find Your Park” campaign being conducted by the National Park Service, visitation in national parks is increasing from coast to coast. 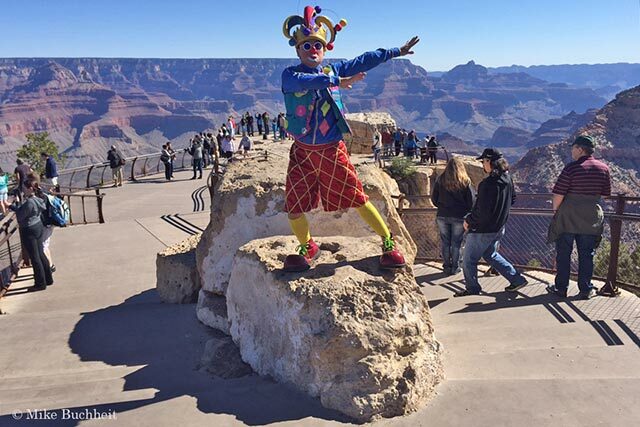 Here at Grand Canyon National Park we’ve experienced a 30% increase year to date. At this pace, 2015 will be the first year our park will top 5 million visitors. 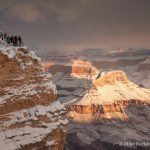 The good news is that more people than ever are enjoying the sweeping rim views and backcountry adventure that Grand Canyon offers for all who make the journey. 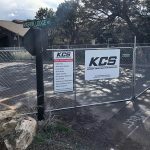 On the challenging side, park services are being strained, lines for everything from in-park shuttles to gift shop cash registers have been lengthy, and hotel reservations for peak times are in high demand. As usual, things are noticeably slower after Labor Day with school back in session. Still, it would behoove any readers planning a fall visit to finalize their plans as soon as possible. Read more about the record visitation by following this link: Yahoo News – National parks seeing huge spikes in visitation this summer.